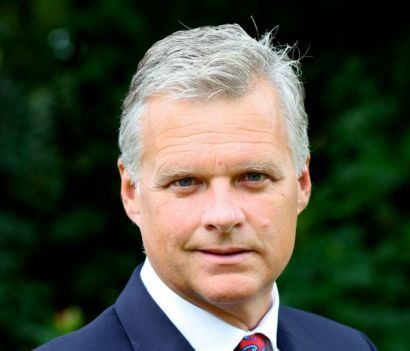 THE chief executive of Network Rail Mark Carne has been named as a CBE in the Queen's Birthday Honours list, but the news has come in the wake of serious disruption on Govia Thameslink Railway and Northern since new timetables were introduced on 20 May. Critics have also been recalling a number of other unpopular developments including January’s fare increases, which are not part of Mr Carne's responsibilities. However, Network Rail infrastructure schemes have been running late, which is one reason given for the problems on Northern. Some MPs have condemned the honour, such as Labour’s Lisa Nandy, who represents Wigan. She said the CBE for Mr Carne, who leaves Network Rail this summer, was a ‘total disgrace’, while Lib Dem MP Tim Farron, whose constituency is Westmorland and Lonsdale, said: “Ask anyone who's tried to commute to work on a train recently and they'll tell you rail bosses need a kick up the bottom not a pat on the back." Network Rail chairman Sir Peter Hendy agreed that the timing was ‘difficult’, but added: “We should take a step back and look at Mark's whole career and particularly his record over the past four-and-a-half years and recognise, as this award does, his tremendous contribution to our railway." Mark Carne will be succeeded by Andrew Haines later this year. He is returning to the railway from his current post as chief executive of the Civil Aviation Authority.